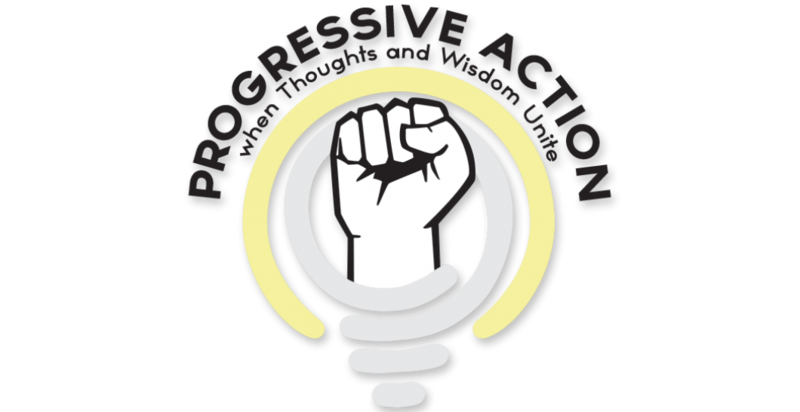 PROGRESSIVE ACTION MAGAZINE – Where Thoughts and Wisdom Unite! John Ferretti And Revolutionary Transit Workers Racist Political Undertone. The MTA Forces Expecting Mothers To Work Late Into Their Third Trimester Of Pregnancy. TWU Local 100 President John Samuelsen And His E-Board Sold Their Members Out Last Contract. This was supposed to be the contract of NYCT Local 100 workers lives, but what happen? Samuelsen helped the MTA set up the play for the next contract in 2019 by making workers settle for this current contract which was ratified this past February by the membership through lies and deceit. Samuelsen Helps Cuomo Sell Out MTA Workers So Cuomo Can Give Favorable Contract To The CSEA. Governor Andrew Cuomo sprang his announcement of a five-year contract agreement with the state’s largest union on Tuesday afternoon—the last possible moment to win legislative approval of the deal so checks can start going out to union members. But he publicly released no details of what he was about to ask lawmakers to approve before they end their session today. Subway Steel Dust: A Gaping Hole In Public Health Research. Train Operators & Conductors Are Supposed To Get Paid Up Until The Time They Sign Out [Arbitration Award Inside]. With the TA implementing a rule where in order to get paid for overtime, T/O & C/R’s are required to sign out. No more just dropping your Claim Exemption Form into the box and going home. It smells to high heavens at TWU Local 100 under John Samuelsen. The local is being overrun by vultures, vendors and parasites who have returned to the good ole days, days that made unions become known as thriving centers of corruption and rip-offs. Neck Size, BMI and your CDL. Drivers Beware You Might Be OOS Soon. Ready to get your Medical Card updated? Feeling healthy, and you cruised through your last exam? What’s to worry about? Plenty. While TWU local 100 members were waiting for their 2012 contract to be settled, President John Samuelsen devised a plan to stall out contract negotiations which affected over 38,000 members until he found a way to get elected as International Vice President. Prior to Roger Toussaints administration there were no swing rooms in the field in Brooklyn (TA Surface Dept) for bus operators to relieve themselves. There were only a couple in the OA. NYC union workers stand with refugees, EXCEPT Local 100 President John Samuelsen at Battery Park protest. Does he secretly support Trump? Hundreds of New Yorkers poured into lower Manhattan Sunday afternoon in a show of solidarity with immigrants and refugees seeking entry into the United States – and many of the city’s union workers were among them. John Samuelsen Uses Women Issues To sell Contracts. What Has He Done To Really Help Women On This Job?